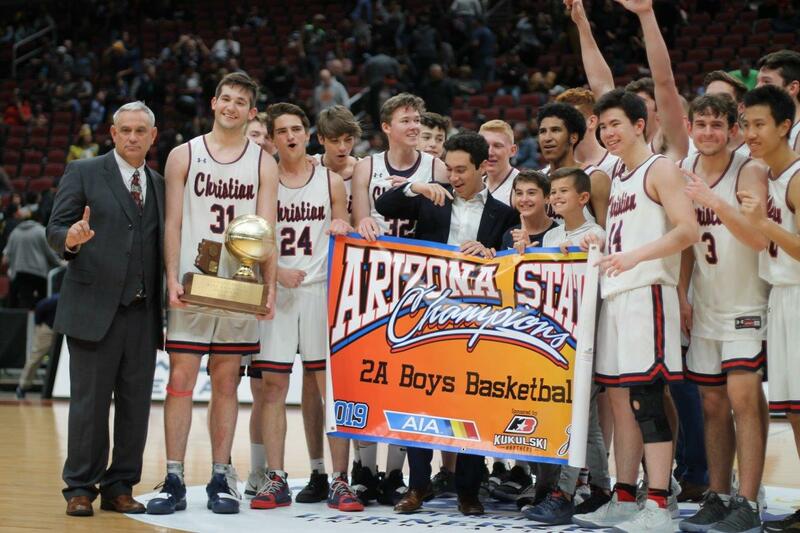 Boys Varsity Basketball · Feb 25 SCA Boys Win State Championship defeating Alchesay 72-41! 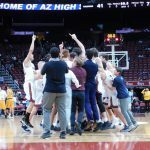 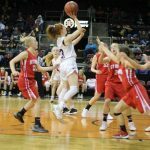 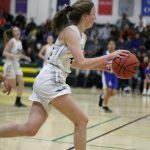 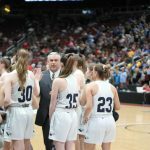 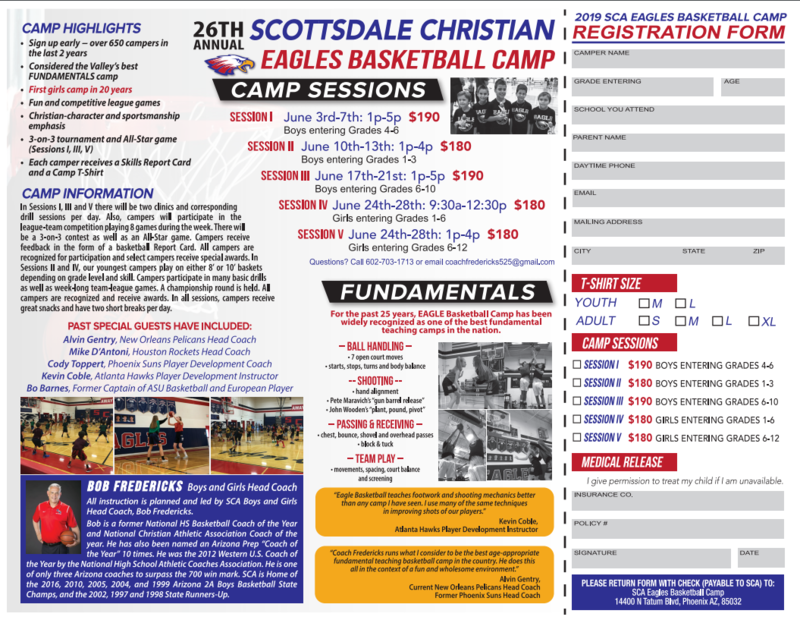 Eagles News · Feb 4 26th Annual Scottsdale Christian Eagles Basketball Camp Sign-Ups Are Here! 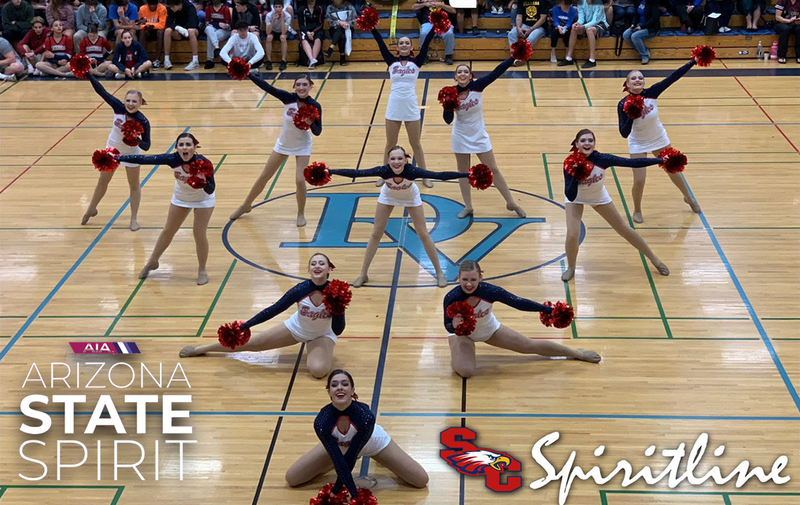 Eagles News · Feb 3 SCA Wins 2019 Pom State Championship! 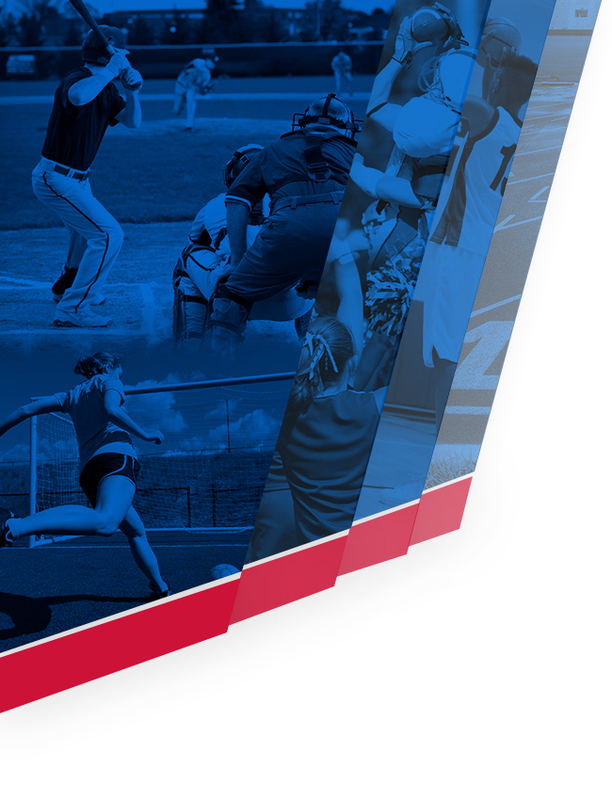 Boys Junior Varsity Baseball · Apr 18 Boys JV baseball beats Santa Cruz Valley 22-0. 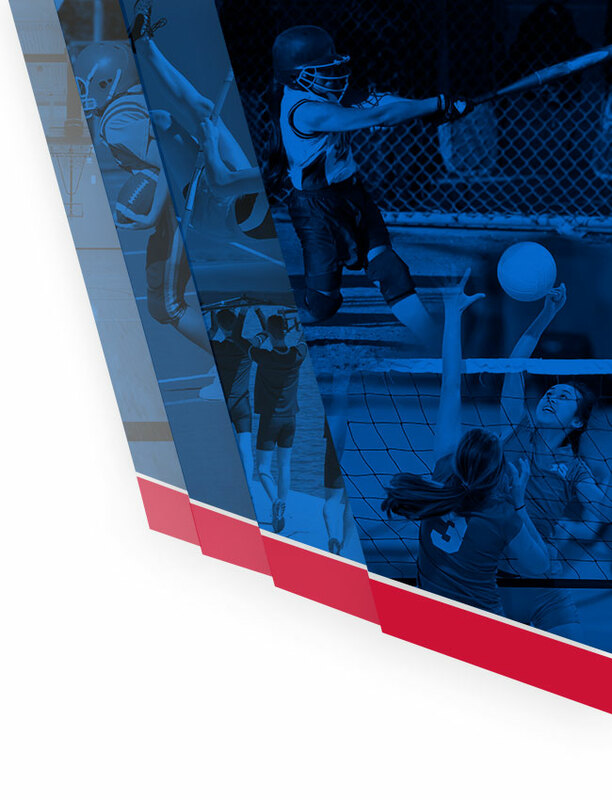 Boys Junior Varsity Baseball · Apr 18 Boys JV baseball beats Santa Cruz Valley 17-1.